« Get Your Driveway Ready for Back to School! Many homeowners don’t really think of fall being a time when they have to do a whole lot of landscaping. Many homeowners don’t really think of fall being a time when they have to do a whole lot of landscaping. This is only half true. Compared to summer, there’s really not a lot to do. That said, there are still some landscaping tasks that need your attention in the fall too. You should keep cutting your grass until it stops growing. If your grass is too tall, snow can cling to it and linger longer than necessary, which can cause mold growth. A good general rule to follow is to keep your grass about three inches tall year-round. 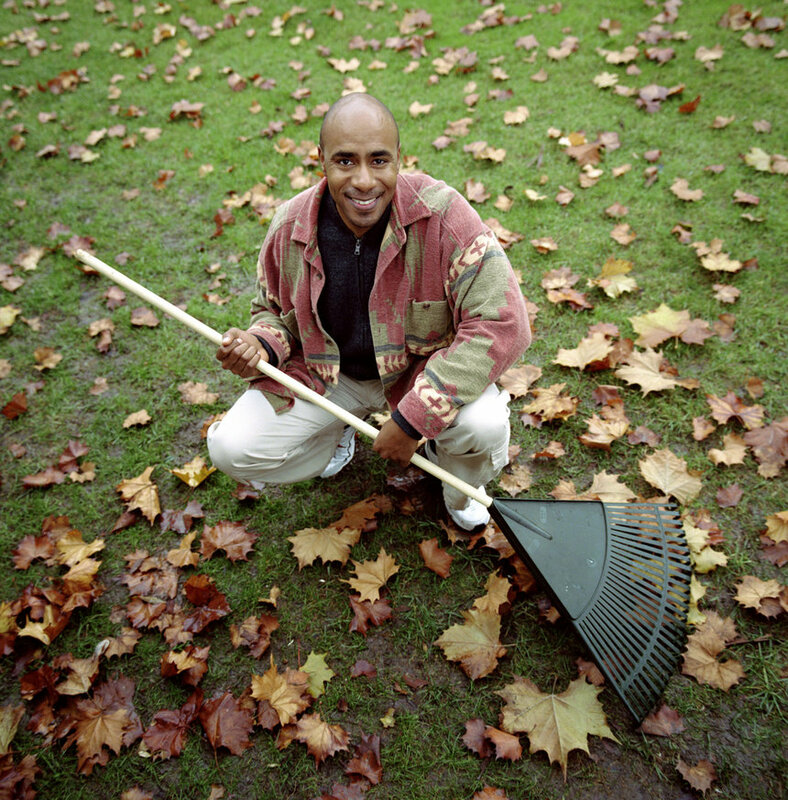 No matter what time of year it is, your lawn will always be on your landscaping chore list. Fall is a great time to lay down additional grass seed, but first you should test the soil on your lawn and make sure it has a good pH level and the nutrients necessary to help the grass grow. Soil testing is inexpensive and well worth it, as it saves you from wasting money by putting seeds where they can’t grow. The soil underneath your landscaping is just as important as the plants that are trying to grow in it! Once the testing is done and any necessary corrections have been made, it’s time to aerate your lawn and plant the seeds. Pay close attention to the parts that were trampled by foot traffic or damaged by the hot summer sun. Generally speaking, you will need about three pounds of grass seed for every one thousand square feet of lawn. Be sure to purchase a high-quality grass seed so that you don’t end up with a lawn made of weeds instead of grass! To start with, your existing mulch should be turned. Basically, you just fluff it up so that you can see where you need to put down more or if you need to put down more. If you need to add more mulch, don’t make it more than two or three inches thick. Any more than two or three inches and you provide a great hiding place for insects and plant diseases. Too much mulch can also prevent water from reaching the soil, which will not be good for your plants. For All of Your Concrete and Asphalt Needs, Contact Us Today! This entry was posted on Friday, September 8th, 2017	at 4:47 pm	and is filed under Blog	. You can follow any responses to this entry through the RSS 2.0	feed. Both comments and pings are currently closed.